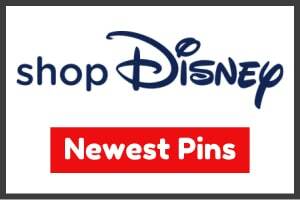 Here is a look at the new Christmas 2018 enamel pins at BoxLunch! Available in November 2018. Mickey Mouse & Pluto Holiday Sweater Pin: Give your holiday sweater even more flair! 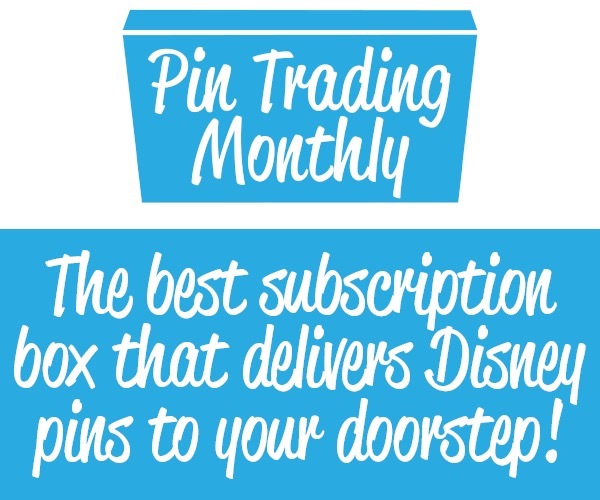 This enamel pin features Mickey Mouse and his faithful dog, Pluto both wearing holiday sweaters! Retail price is $8.90. Click here to purchase, while supplies last. 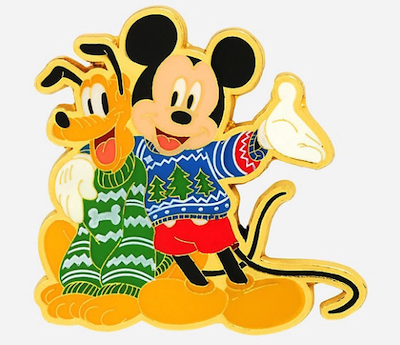 Mickey Mouse & Pluto Holiday Sweater Pin: Give your holiday sweater even more flair! 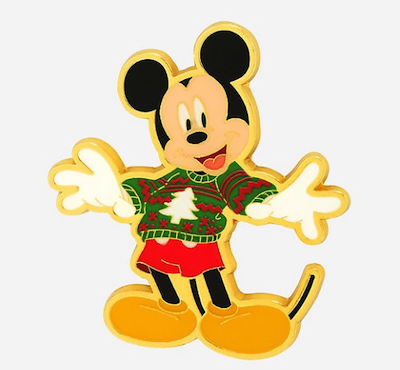 This enamel pin features Mickey Mouse wearing a holiday sweater! Retail price is $8.90. Click here to purchase, while supplies last. 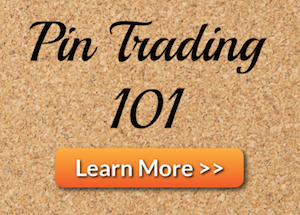 Minnie Mouse Holiday Sweater Pin: Give your holiday sweater even more flair! 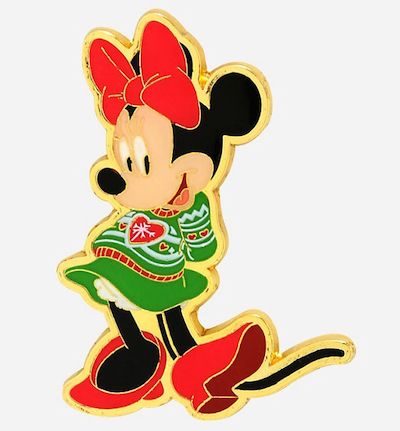 This enamel pin features Minnie Mouse wearing her own holiday sweater! Retail price is $8.90. Click here to purchase, while supplies last. 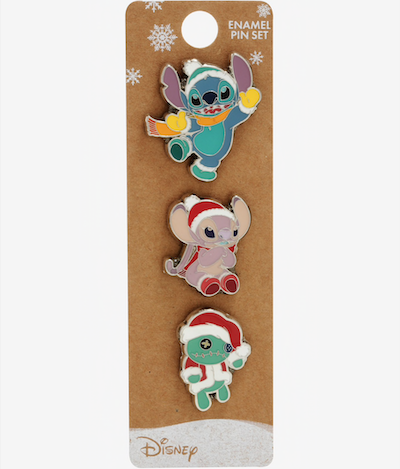 Stitch Holiday BoxLunch Disney Pin Set: This holiday pin set features Stitch, Angel and Scrump! 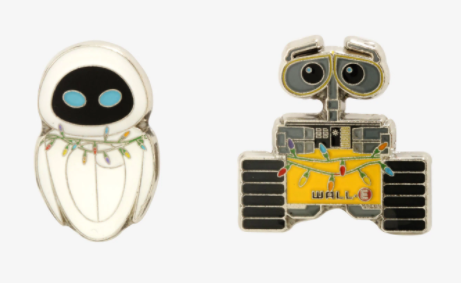 WALL-E Christmas Lights Pin Set: Christmas magic and love are in the air! Just look at Wall-E and Eve in this enamel pin set. Retail price is $12.90. Click here to purchase, while supplies last. Where’s the link to the Stitch one? 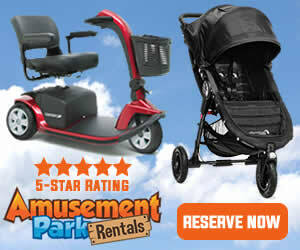 I can’t find it on their website.